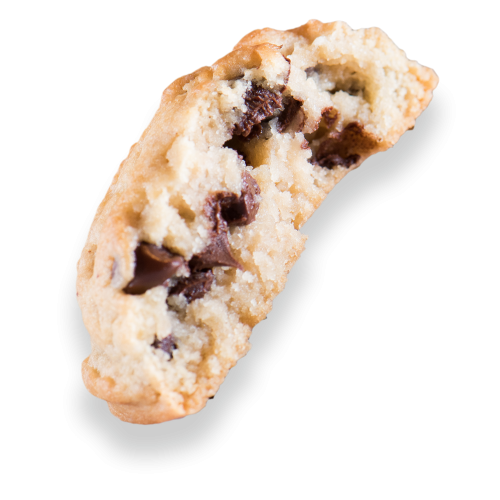 The CH2 Cookie (so named because chocolate chip cookie was too long to fit on our menu board) originated when Orderup restaurant founder David Galbreath wanted to develop an iconic dessert for the concept. After hundreds of hours of experimentation, trial and error, and one happy accident when we added too much butter to a batch (making the cookies even better! 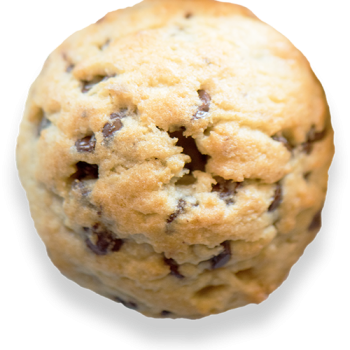 )—the CH2 Cookie was born. 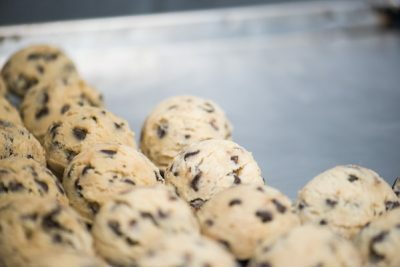 We continue to make the cookies in small batches in the Orderup kitchen by hand using cane sugar, real butter, fresh eggs and absolutely nothing artificial for a completely no B.S. cookie! Design and development by Atkinson/Commer. Copyright © 2019. All Rights Reserved.